Widget Pad aims to alleviate the complexity of creating native applications and eliminate the need to learn platform-specific API sets and tools. The current set of tools for iPhone developers allows them to create fully interactive, media-rich mobile apps that take advantage of the iPhone’s advanced hardware capabilities (GPS, accelerometer, compass, etc.). Upcoming versions of WidgetPad will enable developers to seamlessly port these applications to other smartphone devices such as the Palm Pre and Blackberry. The online Widget Pad development environment uses a hosted SaaS model and is completely free. Developers will have to adhere to an open-source agreement, and their apps will be available through a generic Widget Pad application on the iPhone. A premium version is planned, which will allow developers to work outside of the open-source license on private projects and deliver stand-alone, branded applications. 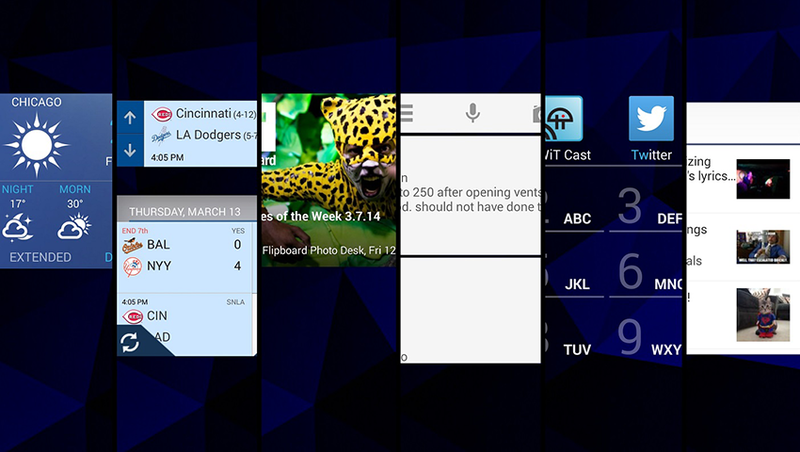 As widgets have advantages they also have many disadvantages. The widget can be a threat to one’s security because some widgets can now be hacked and thus information of the phone is leaked from the mobile to the hacker and this can cause serious damage to the user as it can give some highly confidential information about the person out in the hands of the hacker. Disadvantage of the widgets are also due to a bug or virus which can cause a threat to your information by destroying it because many widgets do not have security protection or antivirus which could kill the virus. The biggest disadvantage that can be of a widget is the language problem. This defect is due to the language conflict of the web or the browser with widget while using the internet. This is also due to the cheap data type used by the manufacturer of the widget which causes the conflict and the web browser is unable to send the information of the user to the web. This can also cause a glitch that is that wrong information is send to the internet. So when using or getting a widget it should be take care that the specified widget is of good quality.